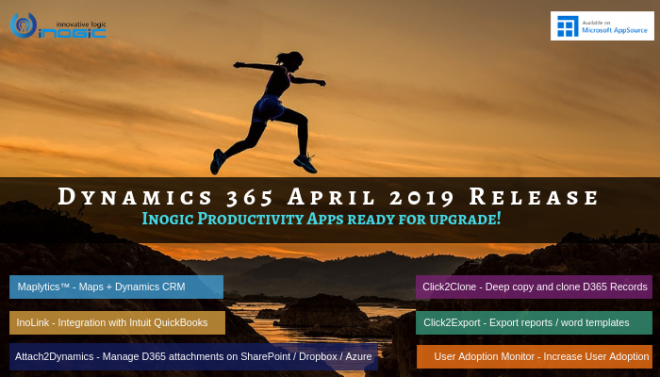 InoLink New Release: QuickBooks – Dynamics 365 CRM Integration – It’s all on cloud now! 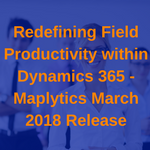 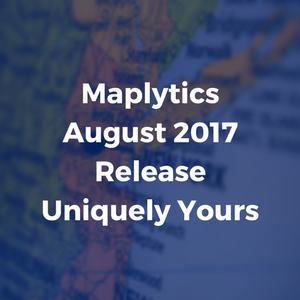 Maplytics August 2017 Release – Uniquely Yours! 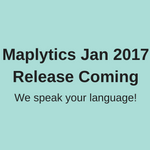 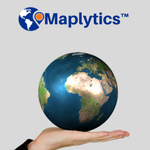 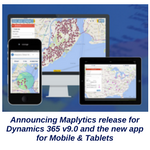 Maplytics Jan 2017 Release Coming Soon – We speak your language!